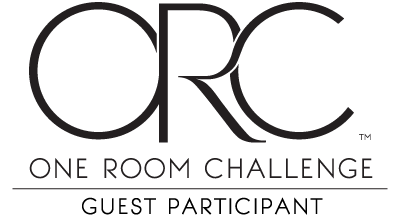 I am super excited to be a guest participant in the Spring 2019 One Room Challenge! If you’re new to the ORC, here’s a little bit about it! 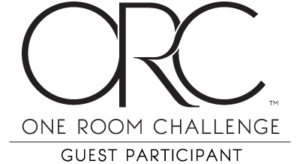 The One Room Challenge is a bi-annual interior design event where over 3,000 rooms are transformed. It’s led by 20 featured designers, in addition to over 200 guest participants! 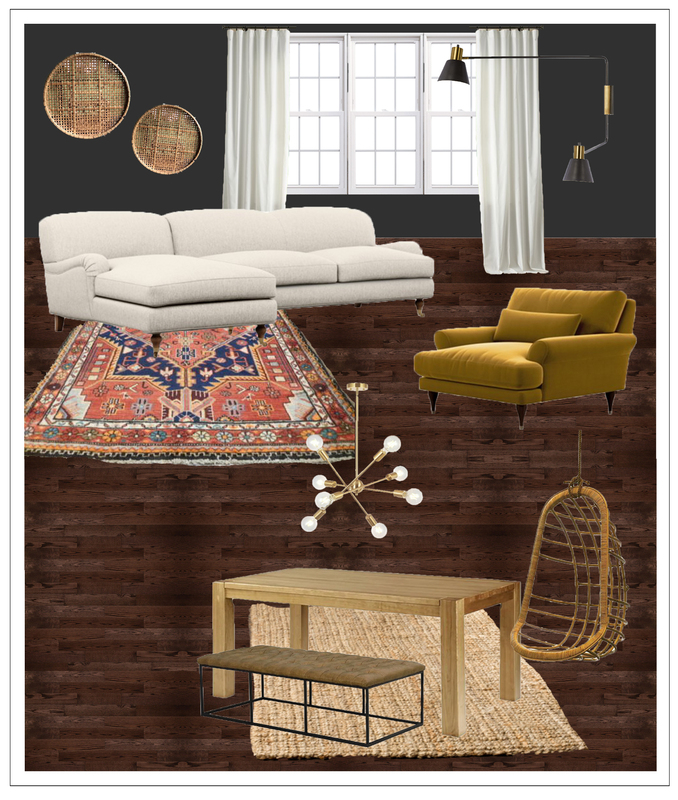 Every Wednesday & Thursday, blog posts are uploaded to show the room transformations. It will provide participants with a supportive, enthusiastic forum in which to share the process of transforming a room. 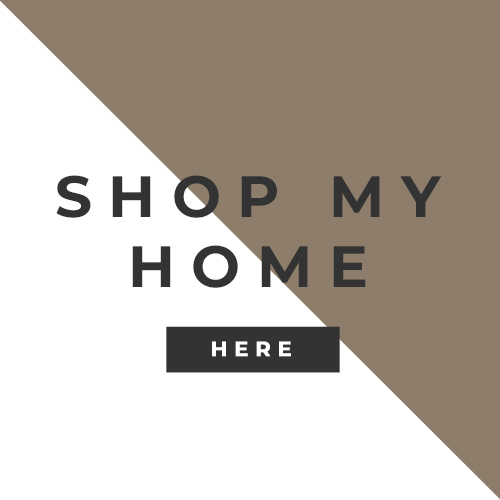 I work on so many homes for clients, that I often get the itch to refresh my own home. 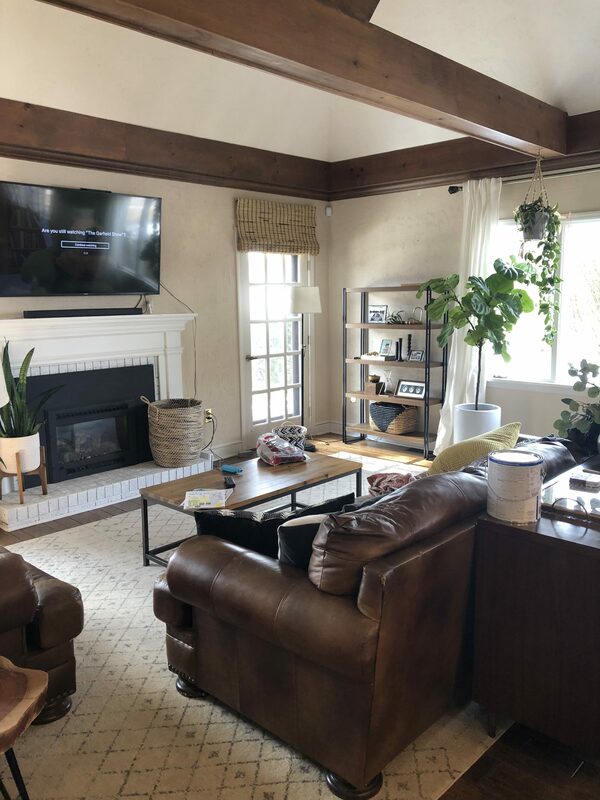 I have done every room in my home, except for my family room. It’s a large room with vaulted ceilings and a lot of natural light. It’s a very large area off of the kitchen where we spend most of our time. It has our eat in kitchen area as well as our family room. After we did our kitchen, I’ve wanted to refresh it up but never got into it. And here is what it looks like right now. I have decided to go… black! If there’s any room that can pull it off, it’s this one. My whole house is black and white, but different in every room. I love that. I’m excited to see how it turns out! I can’t wait to get started! Follow me over on Instagram for my progress. Remember to follow along and check out the featured designers and guest participants! 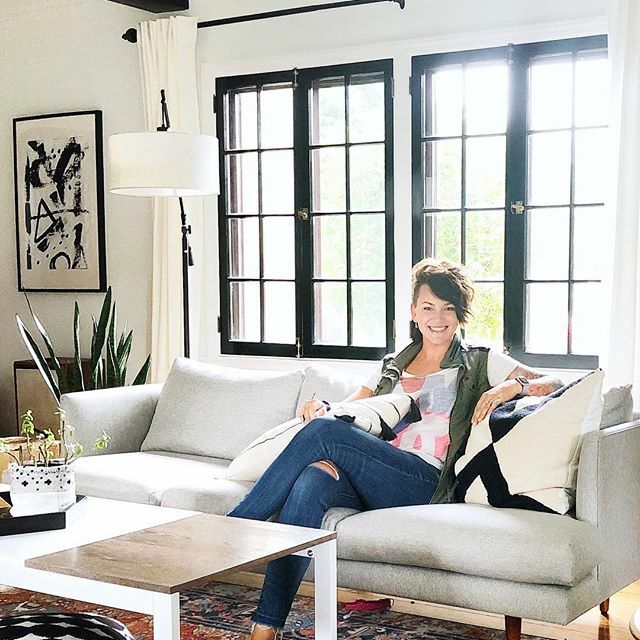 Your plan looks amazing for this space, can’t wait to follow along!! Thank you, Meredith! I look forward to yours as well! I’m a little bit crazy but a lot creative. 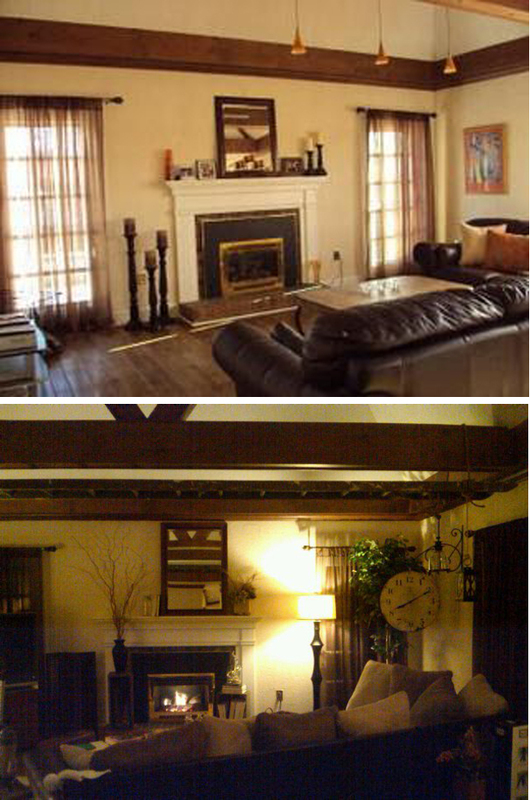 I love what I do and enjoy seeing clients be happy in their homes. © 2016 - Megan Freeman | All Rights Reserved.